The Consulate wishes to alert Australian’s living in or travelling to Chiang Mai or northern Thailand to monitor the air quality and pollution for personal health impacts. The current smoke haze and associated particulate matter are impacting the air quality at this time. The Australian Government Smartraveller website for Thailand describes, at the health section, “that Bangkok and other Thai cities experience high levels of air pollution, which may aggravate bronchial, sinus or asthma conditions. 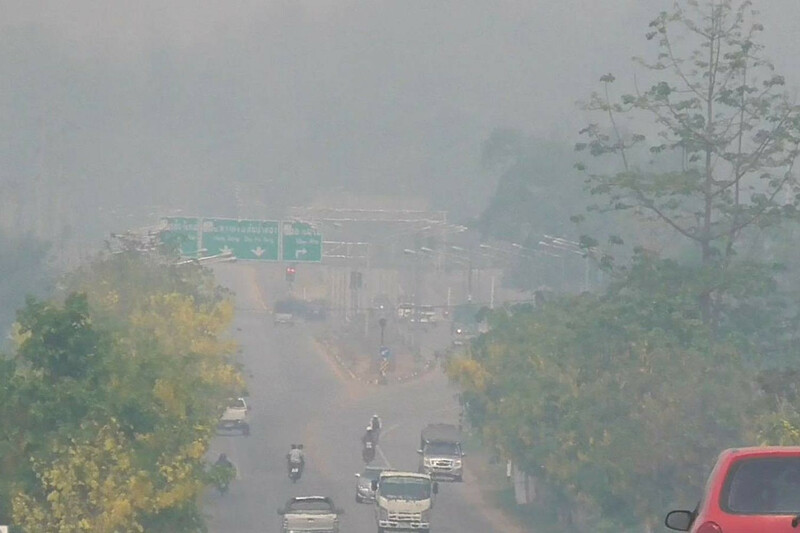 Smoke haze, which usually occurs across parts of north and north-east Thailand during March to April, can also aggravate these conditions. Regular air quality reports are available from the ASEAN Specialised Meteorological Center. It advises to keep up-to-date with advice of local authorities and to seek medical advice on appropriate precautions”.